Designed for racing, aerodynamic, stiff and lightweight all at once, this model is the jewel of the FDJ team and its star sprinter Arnaud Demare. The innovative profile of its Kamm Tail and NACA tubes ensures the attainment of unmatched aerodynamic efficiency. Highly-refined integration, a streamlined Aeroflex seat post, lower center of gravity, attack-mode riding position... nothing will slow you down when readying for the final sprint. Inaugurated on the routes of the 2017 Tour de France race, this model can already boast a stage victory. 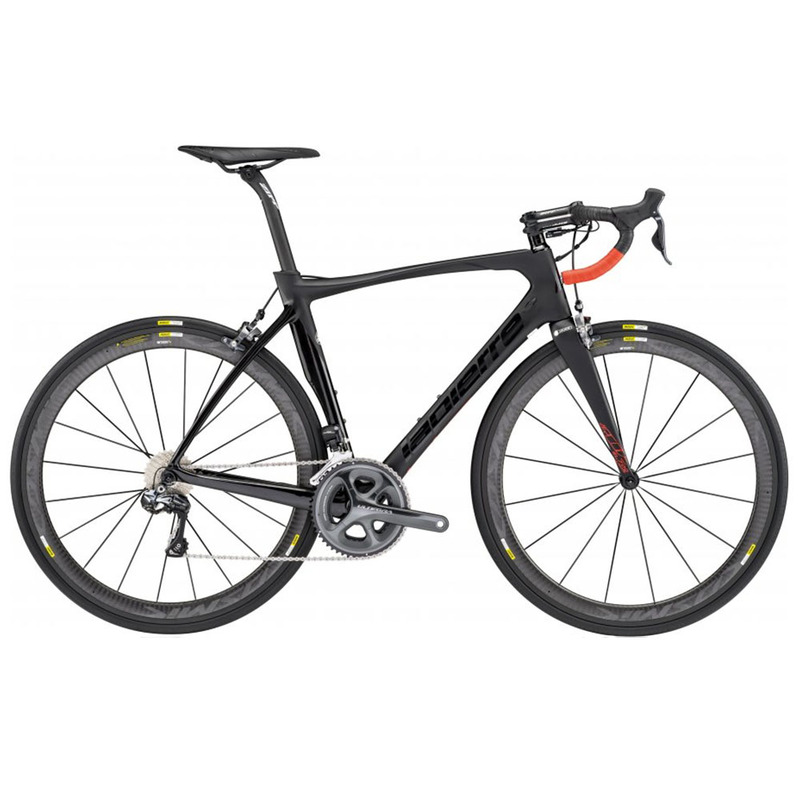 Its ultralight, 100% carbon frame provides enhanced stiffness and precision characteristics. Associated with the Powerbox technology, this bike delivers top-rated efficiency on the open road. The profile of Kamm Tail tubes (with truncated flared edges) and NACA tubes (imported from the aeronautics industry) endows the frame with all the advantages of a conventional tapered tube, while its back “section” creates a virtual surface that serves to significantly reduce drag forces. Aircode SL 700 demonstrates incredible stability, which proves to be ideal for both punchers and sprinters. The 100% carbon fork mount incorporates a Direct Mount brake for maximum braking stiffness and power. The Shimano Ultegra Di2 transmission group offers a 52/36 gear ratio and an 11-speed, 11-28 cassette for ease of pedaling regardless of the route layout. The simple and effortless operations of the electric transmission translates into precise and quick speed shifts. The aerodynamic profile and efficiency of the Mavic Cosmic Pro Carbon Exalith WTS wheels wonderfully complement this assembly, intended for those always looking to go faster!